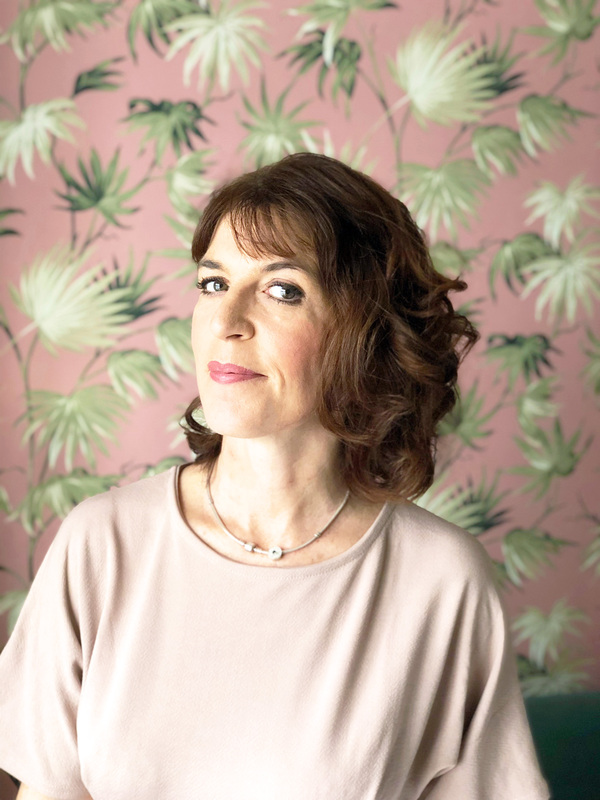 Fortunately for you, you can transform their unkempt bedrooms into their own personal sanctuary that they will, hopefully, look after and respect. Your reward for creating the perfect space for your teenager? You might just get to keep a bit of your sanity as a parent, as their hormones kick in. 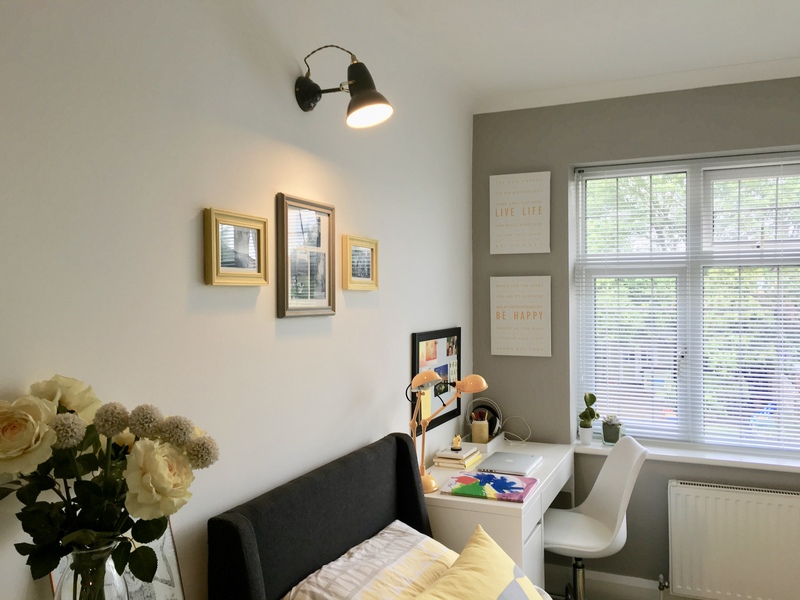 Having recently redesigned my own teenage daughter’s bedroom, I’ll share with you some tips on how I went about the process of creating the perfect space for her. There is a lot to cram into a teenager’s bedroom, and the best way to attempt to redesigning your teenager’s space is to break it down into these four zones. Desk area by the window provides adequate natural light with the addition of a desk lamp. If you have the space, add some additional seating in their room for their friends or for themselves to chill out on. It may seem obvious, but write out a brief of how their space will be used. Below is an example of my teenage daughters brief. Relaxing – she likes to do this a lot!! 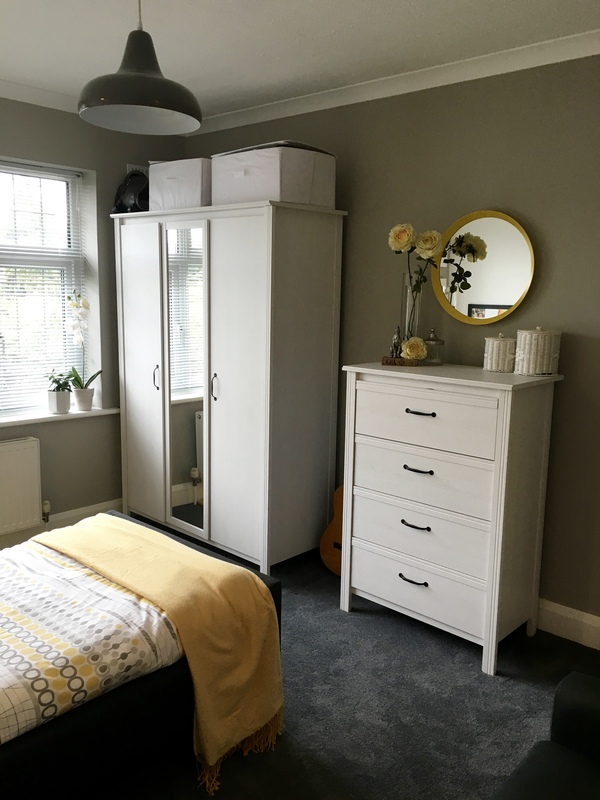 It maybe you are investing in new furniture to meet your teenagers needs so it is always a good idea to write down what furniture and how they will be using it. For my own teenage daughter, space was limited, and to be honest having a dressing table and a desk would have been too much for the space. Instead, a tall chest of drawers with a mirror above was more than adequate as an area to do her makeup and hair. Below is a list of furniture and usage requirements that my daughter needed for her space to function well. Storage – For her growing collection of cookery books!! Think about the furniture that is necessary for the room to function well. Always, always assess storage issues and think long-term. If your teenager is an avid book reader, crafter, sewer, collector etc., you will always need to accommodate further storage requirements as inevitably these hobbies will grow!! 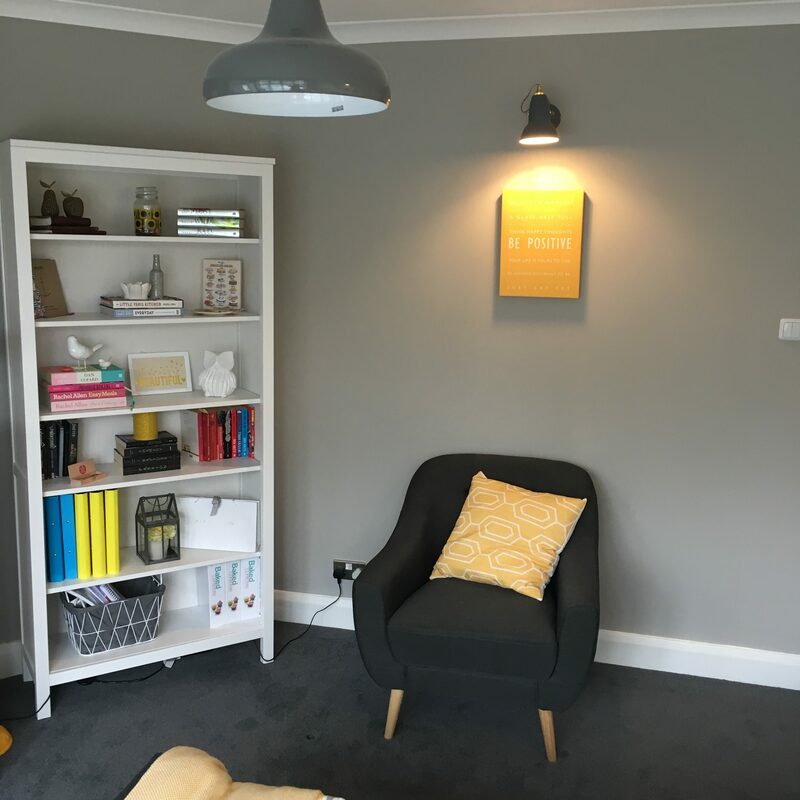 Lighting should reflect the many different tasks that need to be carried out in a teenager’s room. It is a good idea to write out what your teenager requires to ensure you get the lighting right. Another example is shown below of my daughter’s requirements for her bedroom. Flexible lighting is required overall to this space as it is multifunctional. Dimmer switches will be included to create different ambient (mood) lighting. Look at what needs to be lit in the room from the beginning so that you can assess fixtures, electrical plugs etc. Lighting is really, really important in creating the perfect space! Think layers of light to any room you are designing for. These layers of light are general (ambient), task and decorative, and if you include accent lighting such as highlighting interior features ie., picture lighting to artwork, alcoves etc you will be on your way to creating a beautiful space. 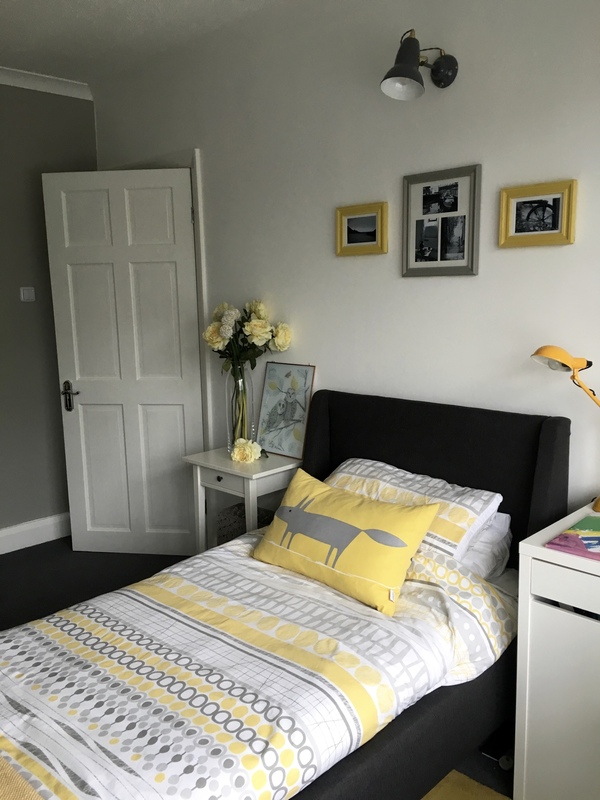 When dealing with a teenagers bedroom redesign, it is important to remember that you are designing a space that should reflect their personality and style, not yours! Get your teenager to write down, pull out magazine pages, print off images, and photograph things that they like to help create a mood board that reflects their style and their choice. After all, it is their personal space, and involving them in the design process, will ensure that you will be on the right track. Ok, you might not want to incorporate all their ideas, but once they have given you some idea of what they would like, you can easily adapt that dark cave into a cool princely den to hang out in. My daughter created the mood board below to assist me with redesigning her space. This gave me a good visual representation of what she liked in terms of colour and pattern, texture. Remember a mood board does not represent the end design at this stage, but more of a starting point with the design scheme. The mood board created by my daughter, together with the design brief was one of the starting points to the design scheme process. Thanks for stopping by and taking the time to read today’s post!! PS: I’d love to hear from you so feel free to leave any comments you may have. 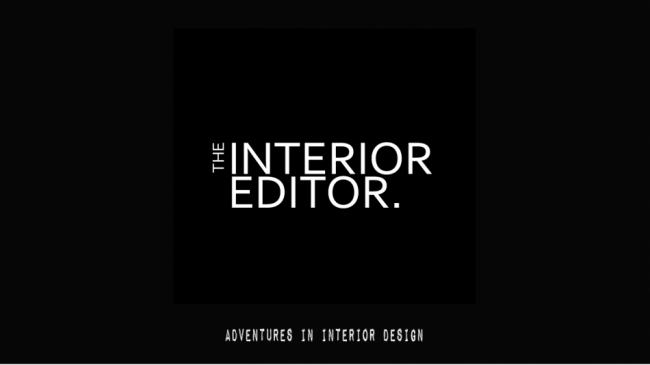 At the top of the page, you can sign up to The Interior Editor’s Newsletter, so you never miss a post. You can also follow me on Bloglovin, Instagram, Facebook and Twitter ? Love this layout, you put so much work into this. My daughter has chosen some very lovely and grown up pieces from BoConcept Glasgow, I think you might like some of their stuff too. Definitely think we need to put together a mood board to keep focused going forward though, love that idea. Thanks Ellie for your lovely comments! 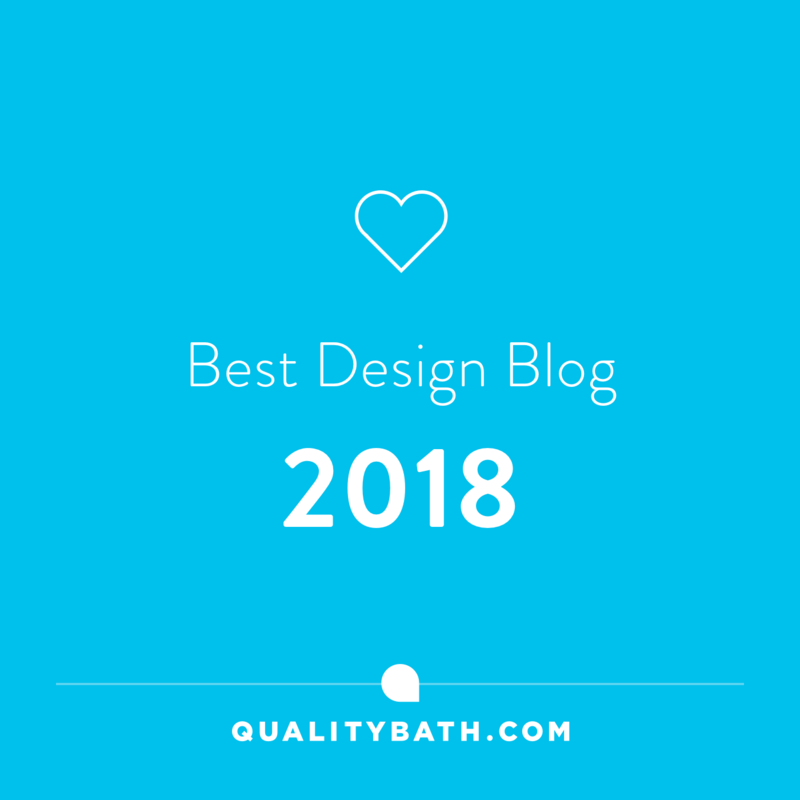 I’ll be sure to check out BoConcept. Thanks again. Maria ?